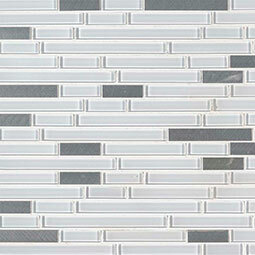 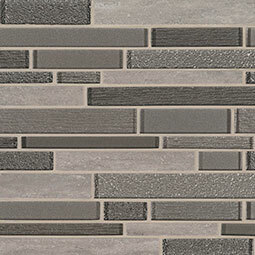 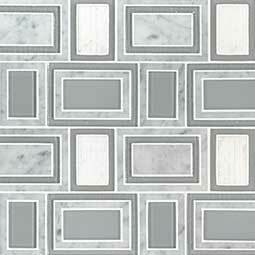 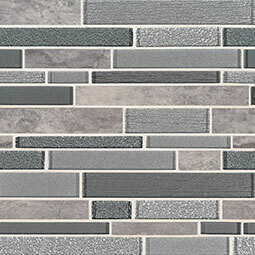 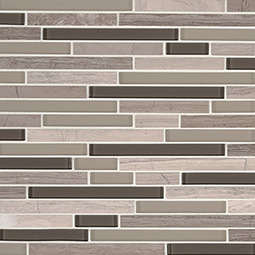 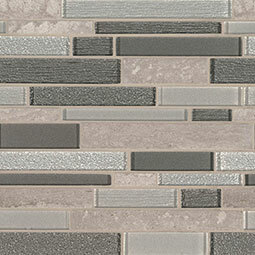 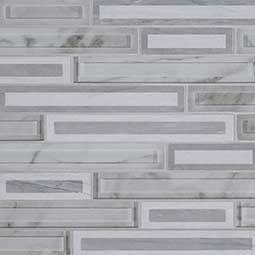 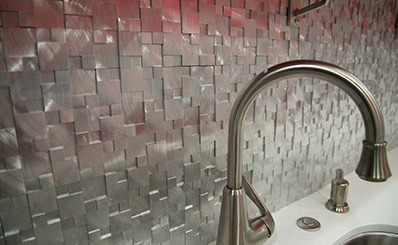 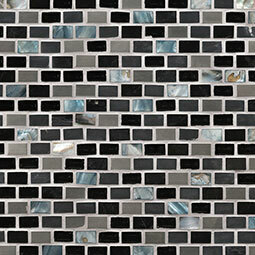 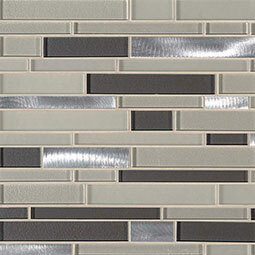 Nothing delights the eye like backsplash tile with a high-contrast mix of textures and elements. 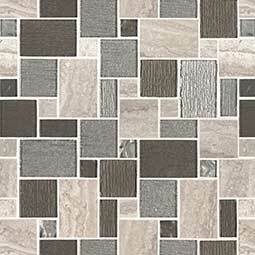 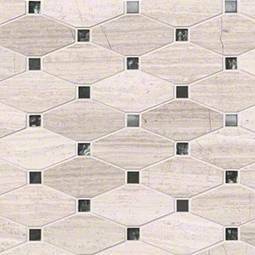 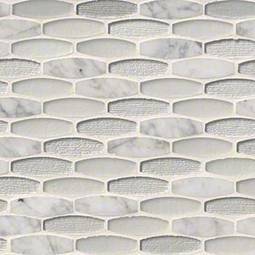 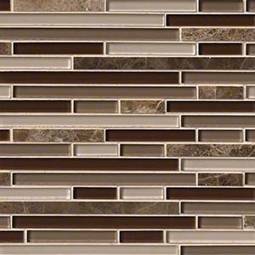 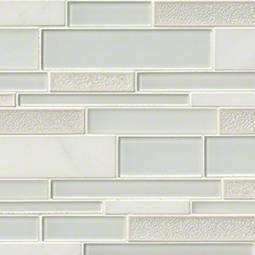 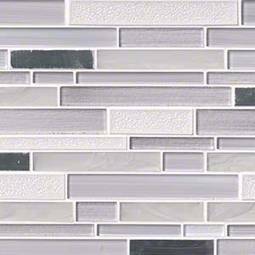 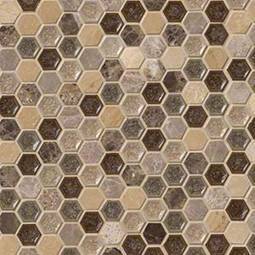 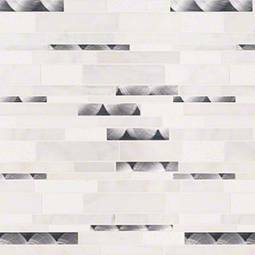 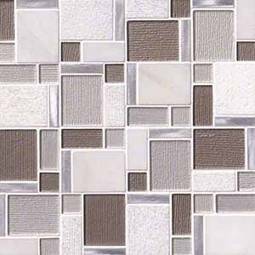 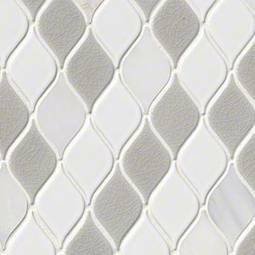 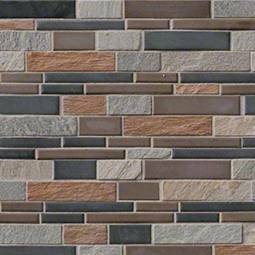 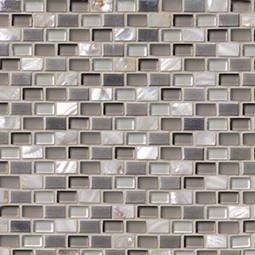 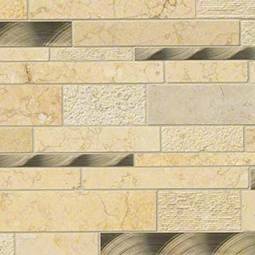 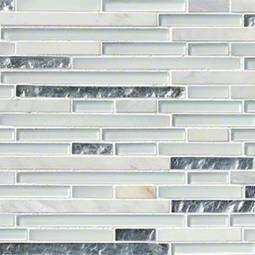 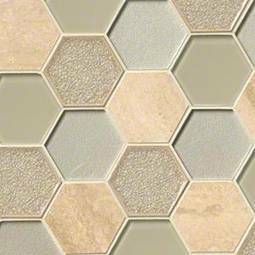 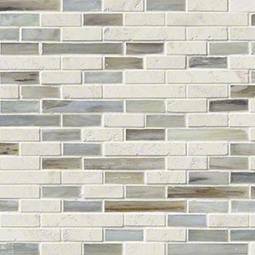 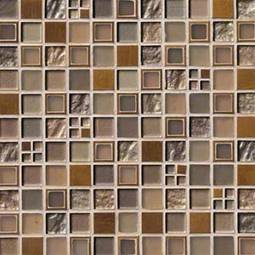 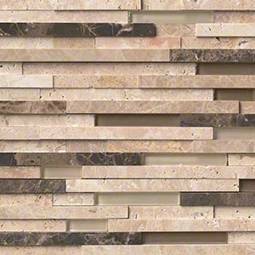 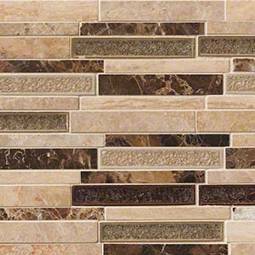 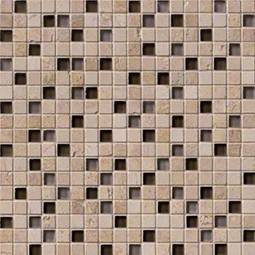 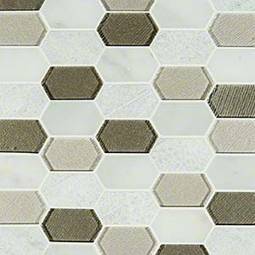 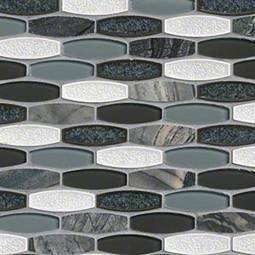 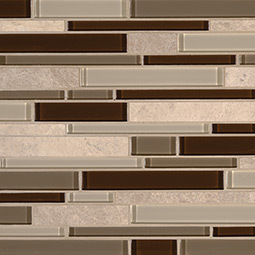 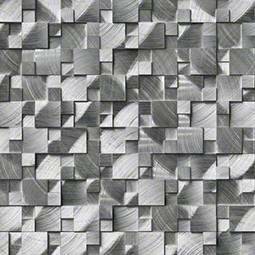 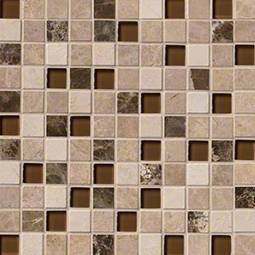 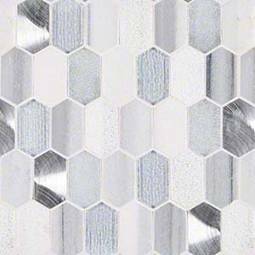 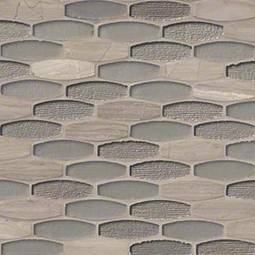 Our decorative mosaic tile blends feature natural stone, glass, and metals in a wide assortment of colors and styles to do just that. 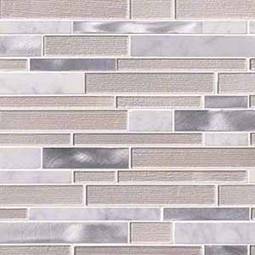 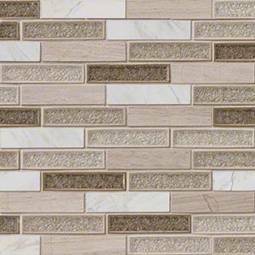 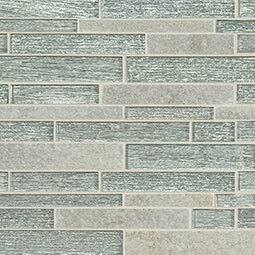 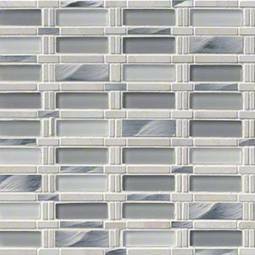 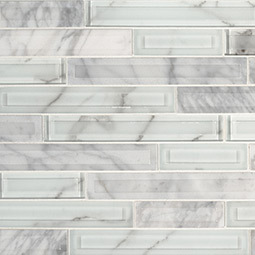 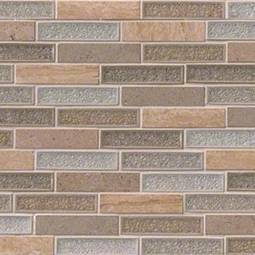 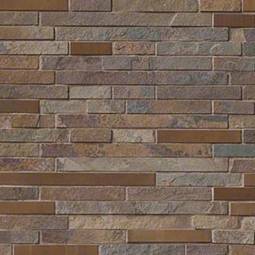 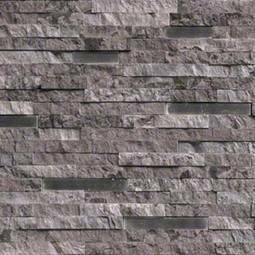 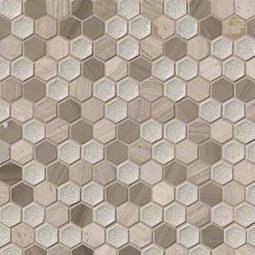 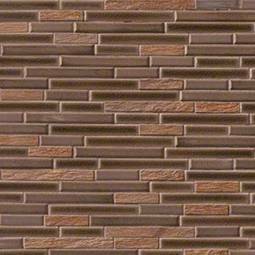 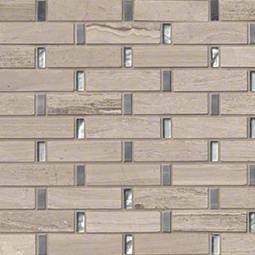 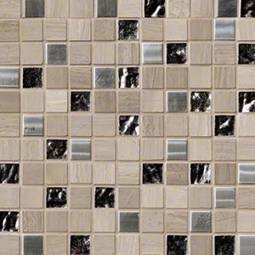 Wrapped around a bathroom shower, or on a backsplash in a commercial kitchen, our decorative blends tiles are ready to take your walls, backsplashes, and floors to a whole new level. 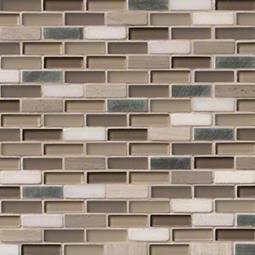 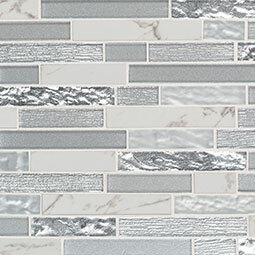 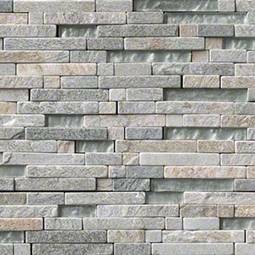 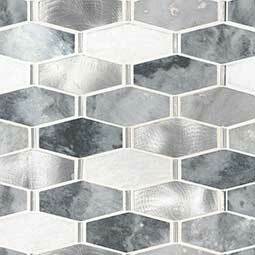 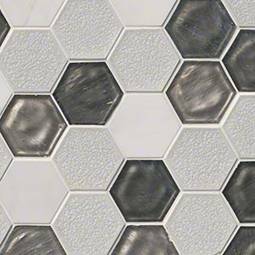 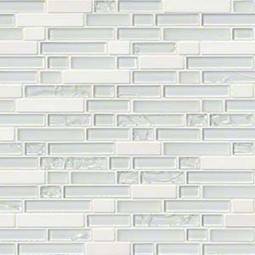 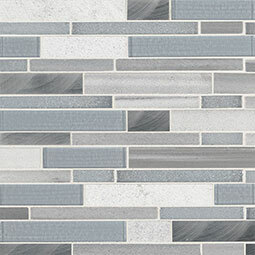 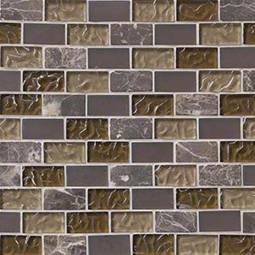 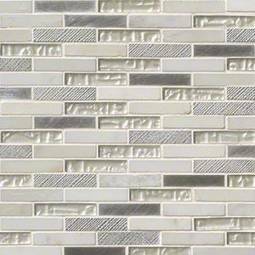 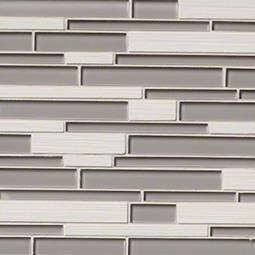 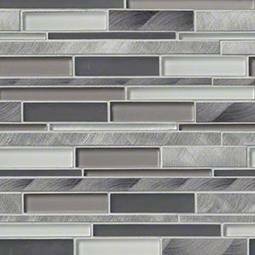 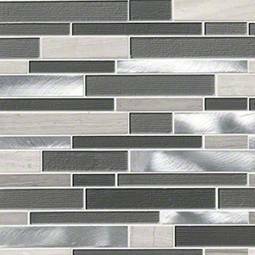 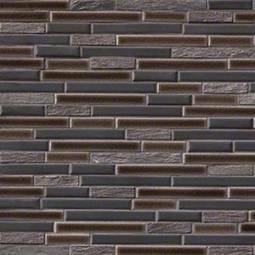 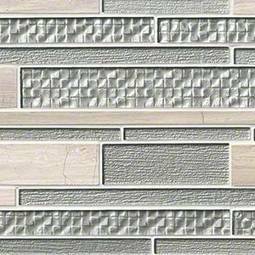 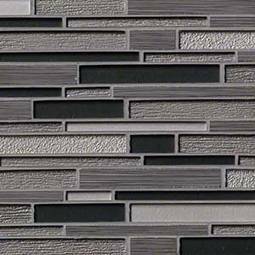 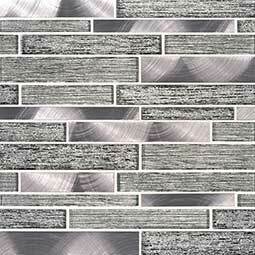 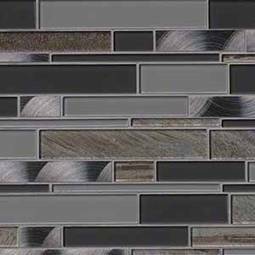 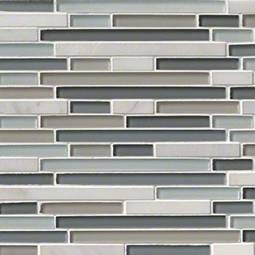 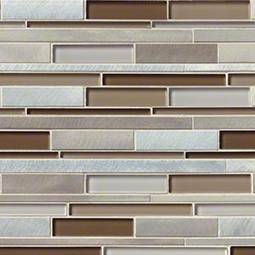 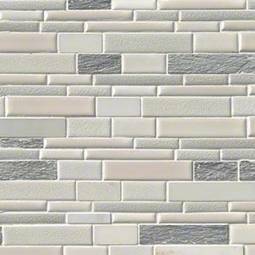 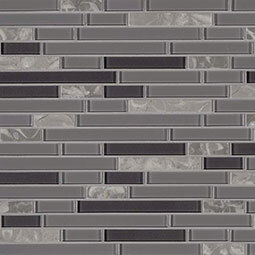 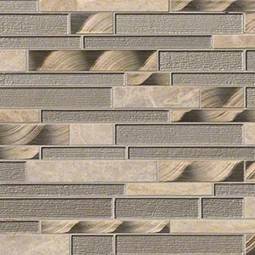 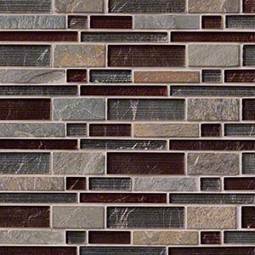 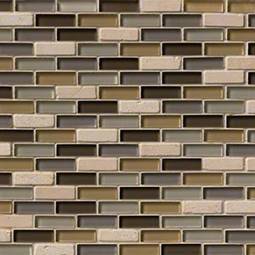 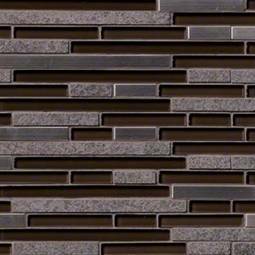 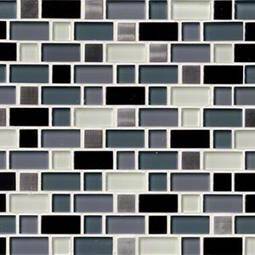 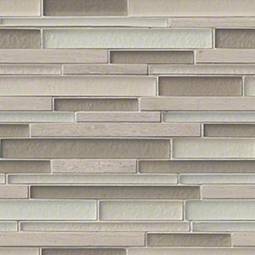 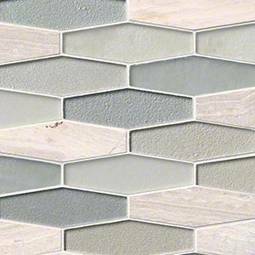 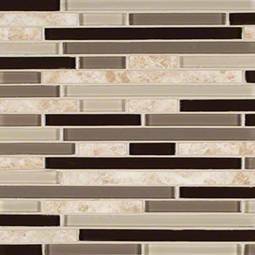 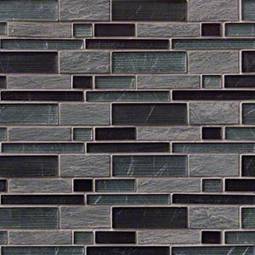 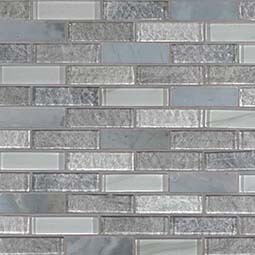 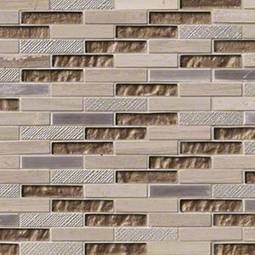 With versatile palettes, finishes, and materials, you’ll find these decorative mosaics and wall tiles the most captivating design choice in your remodel.